empower, delivered by Craighead Electric, will soon be offering the best in high-speed internet, home phone, and live streaming HD TV! Service available in select areas is expected to begin in Early 2019. For general construction timeline, click on our “Check Availability” link. From there, depending on your expected construction phase, you may be given the option to pre-enroll for services. Once pre-enrolled, we will contact you when services become available! If you can’t pre-enroll now, check back in for updates once we get closer to your construction phase. empower, delivered by Craighead Electric, is deploying brand new state of the art technology to offer you the most reliable, low latency, high-speed internet. Our new, cutting-edge technology makes our services more reliable and less likely to lag, buffer, or require long load times than the competition – even at the same advertised speeds! We’re bringing you the information you need more quickly and conveniently than the competition. empower provides services at the lowest possible cost to you. We do not have introductory offers, special rates, or bundled services. empower, delivered by Craighead Electric, offers support built upon the Cooperative model. We’ll treat you right and, in the rare case of an outage, do everything we can to restore service quickly. Our fiber network outpaces the competition. No data caps ever. Get the most out of your internet!  High speed internet bringing you the most affordable home phone and TV services! 24/7. We’re here for you. We have a staff dedicated for you. For any questions or concerns reach us out. Subscribe to our services. We make sure to provide the very best for you.